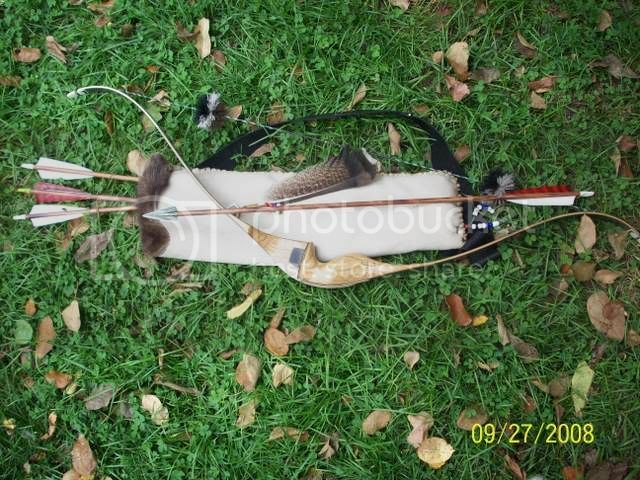 Pirates Of Archery • View topic - Favorite Bow..
My 1972 Ben Pearson Ambusher. They were only made for two years, I saw another for sale on ebay...once. Its a 48" AMO 56@28. IIRC it weighs a mere 18 ounces. AND, i took my first "trad" buck with it on the family farm. That bow looks like a shooter... is that your "go to" bow? Stacy Groscup liked bows just like that--- he wanted a small sight window and short bow. I'll bet that bow is pretty fast. Man Steve builds a beautiful bow. Here are some of my stage bows... these range from 1985 through the late 1990's... I'm guessing. 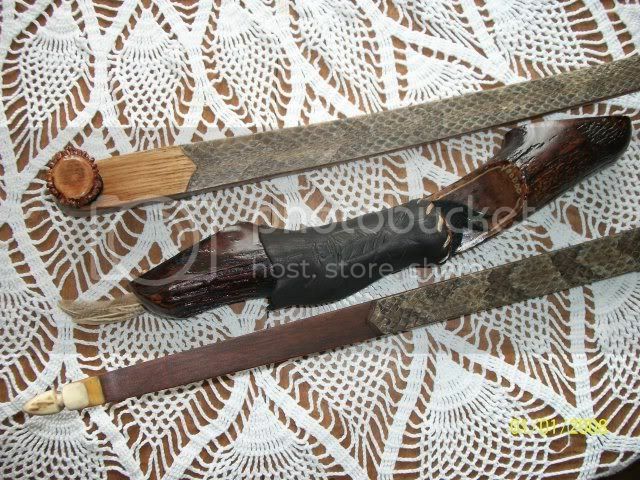 I have one model of every bow I have ever used on stage. I am working on getting them all in pne place on display. My father has been in the retail archery business since the 1970's. In 1985 he built a 5500' pro shop/indoor range and has full mounted game, etc on display and there I have a Rev. Stacy Groscup display started we are doing and will eventually have some of his buckskins, etc on display... and I have many of my show bows on display. 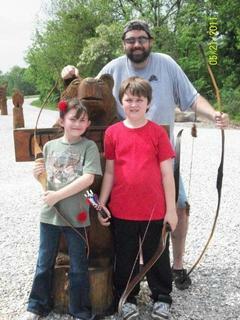 He also has vintage Bear bows and others around the shop. Lets see some more vintage bows... your favorites.